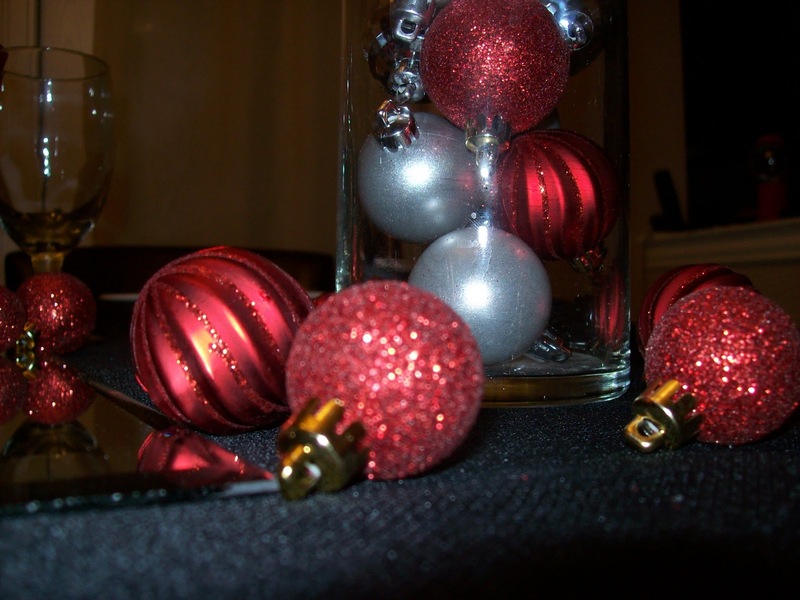 Do you have leftover ornaments? 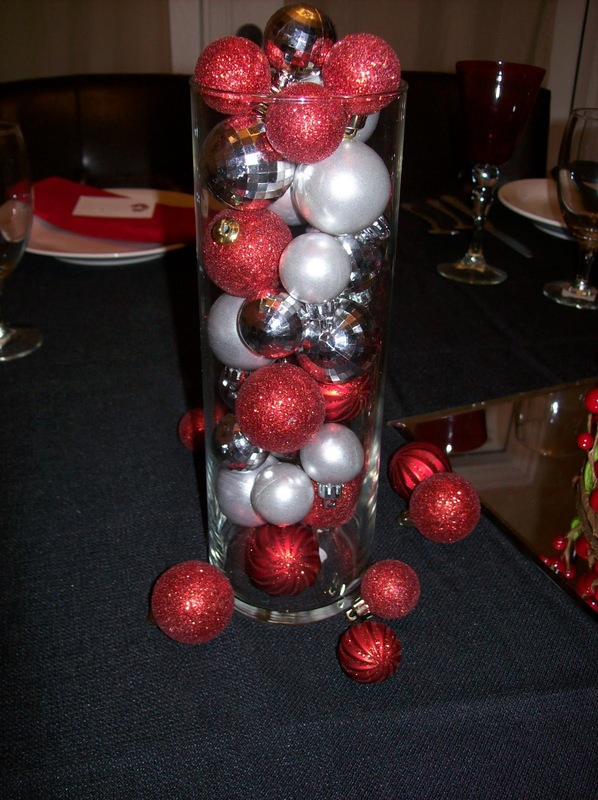 Why not use them as table décor! 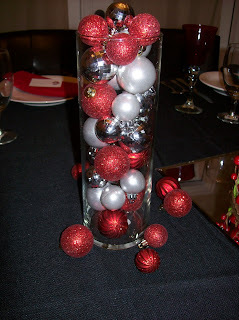 Find an empty vase and mix and match ornaments. You could include faux berries, garland, peppermints...the sky is the limit. Get creative and have fun! An elegant table for two does not have to break the bank to create. 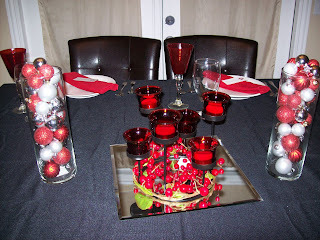 Light some candles and enjoy your company!